What is TrackMyFone Fences on Locations? Mark ‘safe’ or ‘unsafe’ fences on specific locations. Immediately get pinged as soon as your marked zone is breached. If you are concerned that your kids or your employees might be visiting certain places that you don’t approve of, TrackMyFone gives you all the help you need. 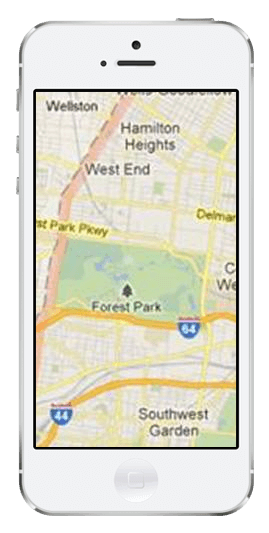 This special alert feature of TrackMyFone lets you add specific locations on a map. Once your kid or employee enters or leaves those locations, you receive an instant notification. We’ve Got Even More Monitoring Solutions for You! We’re not just stopping at geo-fencing—we’re giving you all the features you need to become a responsible authority figure. Check out our impressive list of features, all of which serve a specific monitoring purpose.